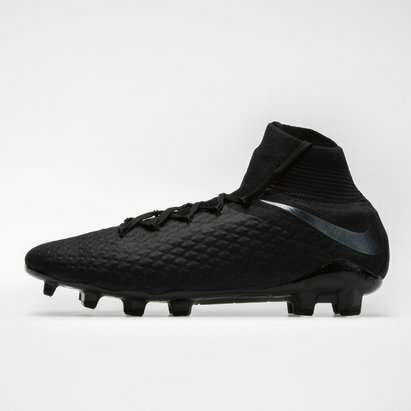 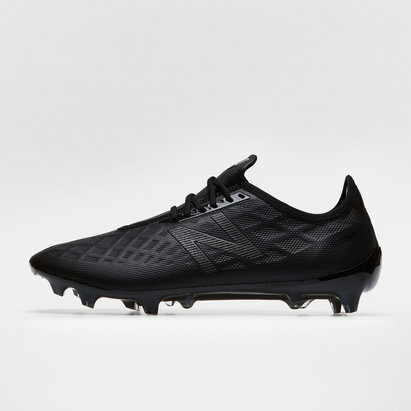 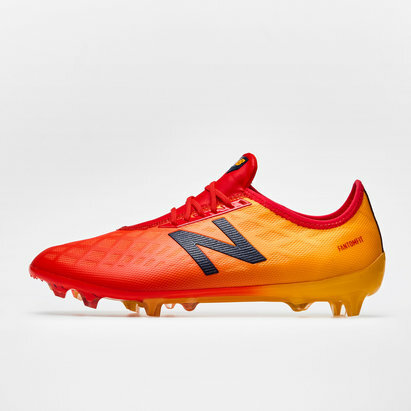 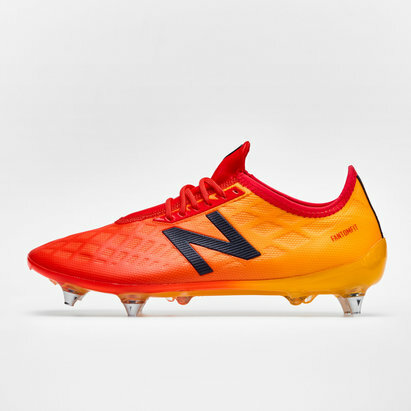 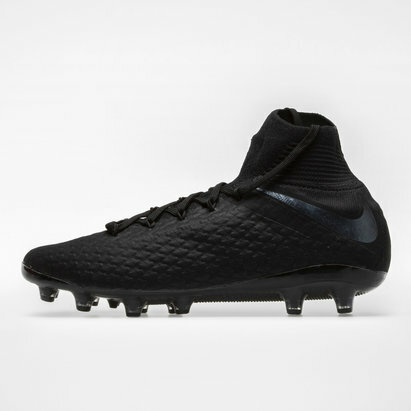 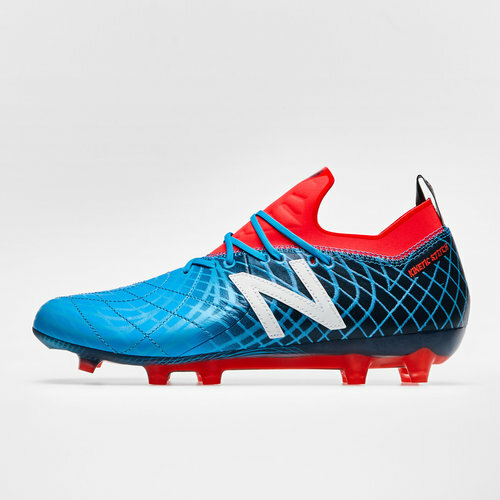 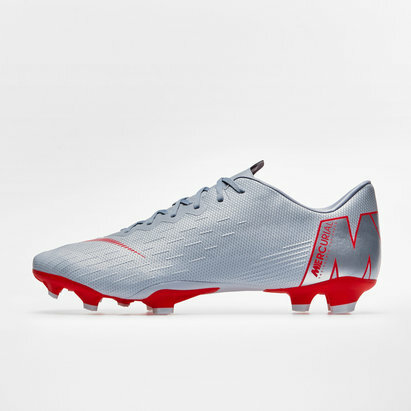 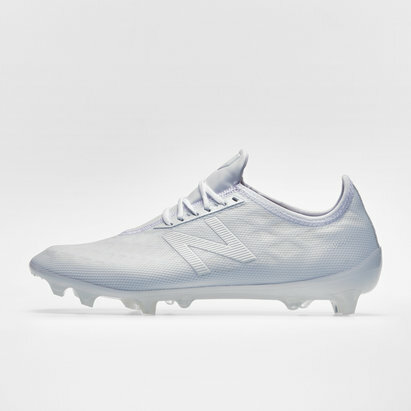 If speed is a main part of how you change games then look no further than the New Balance Tekela Pro Leather FG Football Boots in Polaris and Galaxy. 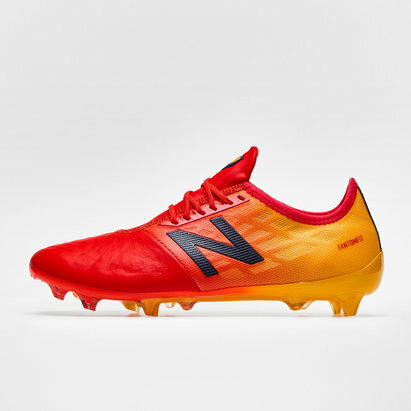 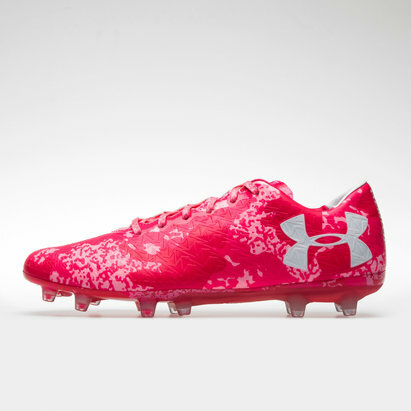 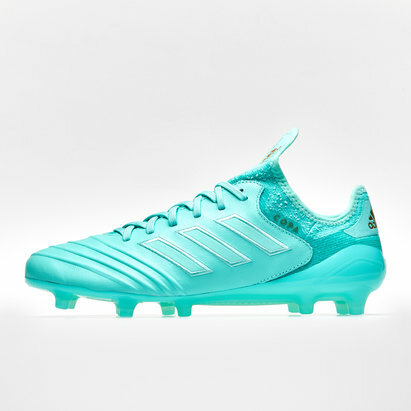 Engineered for agility; TPU with inlayed nylon chassis, and conical studs, provide 360 rotational traction. 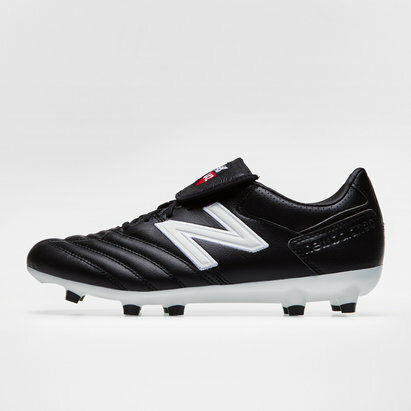 Moulded and removeable Ortholite insert for plush underfoot cushioning and comfort with an anti friction top cloth.